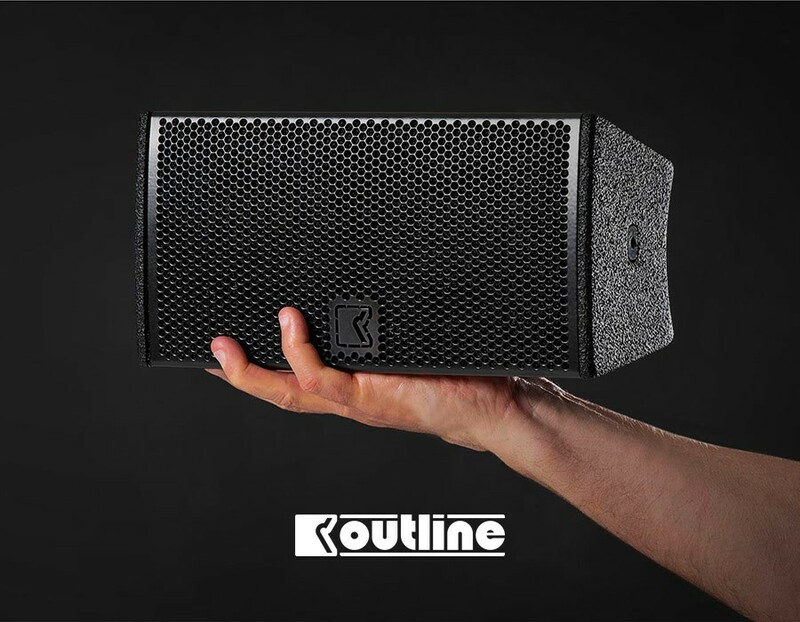 Outline introduced its new ultra-compact loudspeaker, the Vegas 24. Outline notes that, although its speaker is small enough to be held in one hand, the Vegas 24 can serve as a high power, wide-dispersion externally powered loudspeaker designed for under balcony fill, front fill and delay applications of any size. “This high bandwidth, low profile device is optimized for superb vocal and instrument intelligibility and clarity due to its industry leading Common Intelligibility Scale (CIS) rating,” the company notes.